SubDocta is known for throwing down his own brand of dubstep, trap, and hybrid styles too odd for the typical nightclub scene. His eclectic taste and production skills have landed him performances at festivals and shows throughout the west and beyond including Lucidity, The Bounce, Emissions Bass Culture, Enchanted Forest, The Untz, StillDream, The Pirate Party, and Bass Camp multiple years in a row. 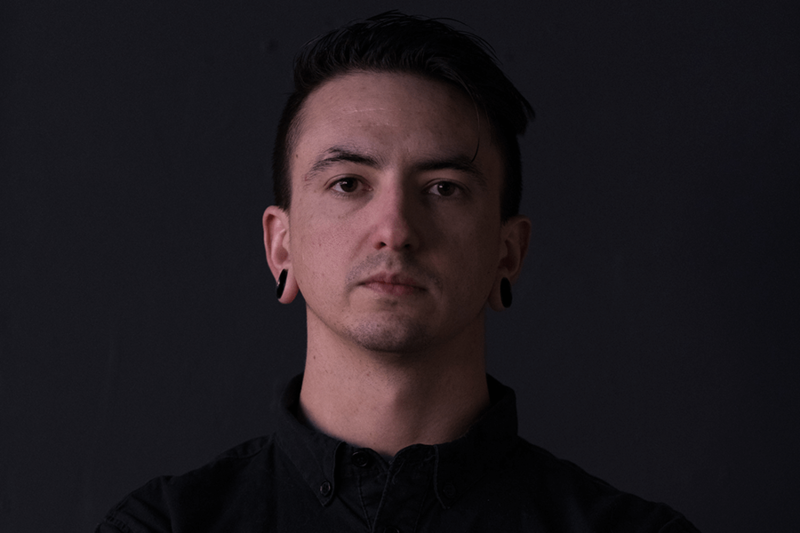 With releases on labels such as MalLabel and ShadowtrixMusic, plus with Bassnectar supporting his songs, he has proven himself worthy of our ever-growing scene. Look forward to forthcoming singles, EPs and heavy festival/touring performances in 2018; SubDocta is on his way up.